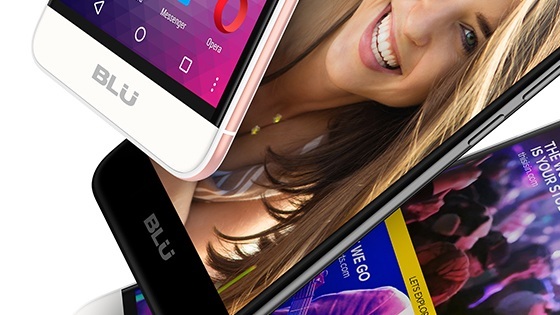 An official statement from BLU Products says the company has identified and has quickly removed a recent security issue caused by a 3rd party app on six BLU mobile devices. The app had been collecting unauthorized personal data such as text messages, call logs, and contacts. Settings->Apps->Settings iconin top right corner ->Show System->Wireless Update. If your Wireless Update version is v 5.4.0.3.004 or higher, your BLU device has received the security fix update and is fine.